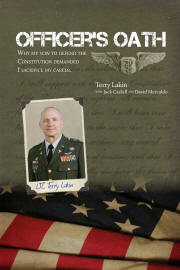 Jack Cashill, author of numerous books, offered to assist Terry Lakin in telling his story. You can read more about Jack at his website (www.cashill.com). 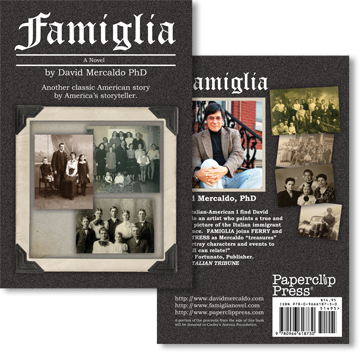 In addition, David Mercaldo, a New York–based author, interviewed supporters of Terry and wrote their vignettes. You can learn more about David at his website (http://www.davidmercaldo.com). You can read about Terry's story at http://www.terrylakin.com . I remember when I was a kid I found a stack of photos in a dresser drawer that were held together by a red rubber band. They were old and frail, and when I began to look at them I started on a journey. While I didn’t recognize all of the people in the photos, somehow I knew the personalities and places were part of my life. At the top of the pack were three of my older cousins, when they were much younger, sitting on a “stoop” in front of a brownstone in the city. Another was one of my mother and her sisters posing with my grandmother (Grandma was in the middle wearing an apron). As I flipped through the photos I saw my uncles in their military uniforms and my aunts waving goodbye to them at the Brooklyn Navy yard. There was a picture of my grandfather riding on a horse cart. It looked like it was taken when he lived in the old country. Then there was a picture of my Dad. His foot was up on the running board of a 1932 Chevy roadster. (That’s what it said on the back of the picture). One by one, I shuffled through those black-and-white glossies, and when I placed them back in the drawer I had had such an overwhelming feeling that I had a special heritage, and was part of a great big, wonderful family. The purpose of writing this book is to provide the evidence needed to spark reform of state No Fault Divorce laws which always grant a divorce requested by one spouse. The current law in 49 states allows one spouse to file for a divorce on grounds of “irreconcilable differences,” and obtain the divorce in every case. What’s wrong with that? 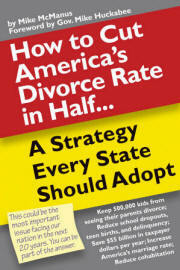 In 80% of the cases their spouses believe the marriage is reconcilable. The uniform granting of every divorce violates Constitutional guarantees of “due process of law.” How can there be due process if the spouse who wants to save the marriage always loses? That is unjust as well as unconstitutional. 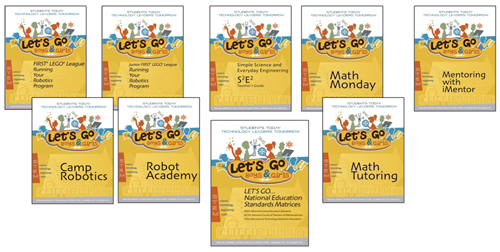 Our Mission Statement: To enable out-of-school organizations, especially those focused on the underserved, to deliver fun, hands-on STEM education activities to grow the number of students entering technical career pathways.